The ARES group will meet the second Thursday of the month at the Bay County EOC at 7 PM. 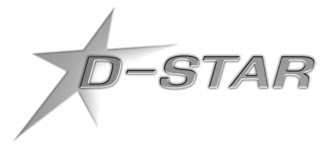 The February 14th meeting will have a presentation on D-STAR by Bob Dunkin WB4BLX. All hams are welcome to attend.